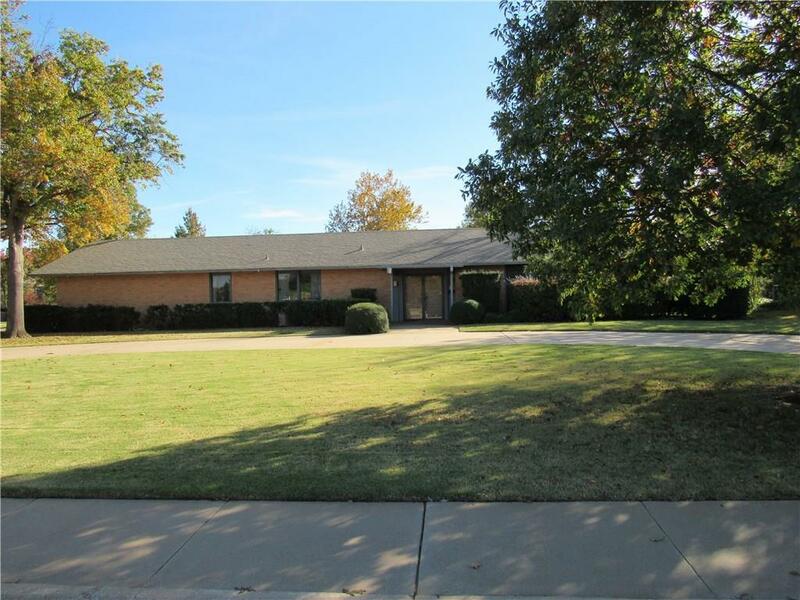 320 Paseo De Vida, Altus, OK.| MLS# 841679 | CENTURY 21 Altus Prestige Realty, Inc. Custom built home in 1966, 3 large bedrooms each having their own private bath room. 2 XL living areas, one with fireplace and with lots of builtin book shelves and storage. Terrazzo floors, large kitchen, built in bar, walk in pantry and utility room, eating space off the kitchen, and a formal dinning room. Beautiful corner lot with old oak trees and established landscaping.